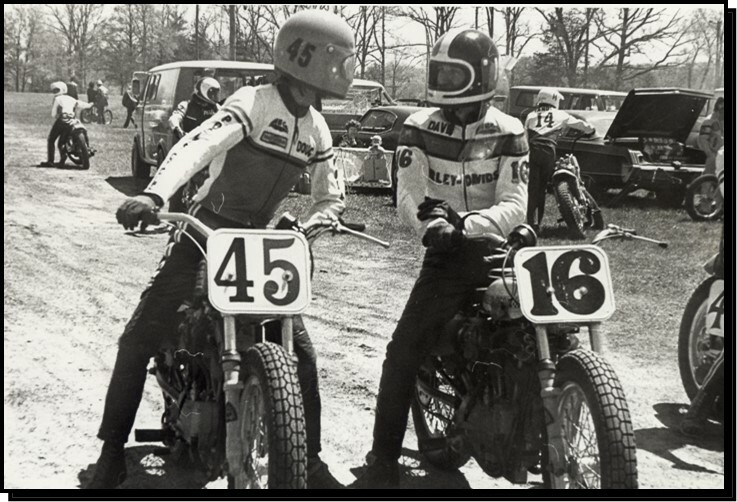 A rider of huge talent in a multitude of disciplines, Doug Sehl was able to race and win in motocross, ice racing, road racing and, of course, his most famous endeavour, dirt track. His motorcycle tuning and preparation skills over the years have also been widely admired. 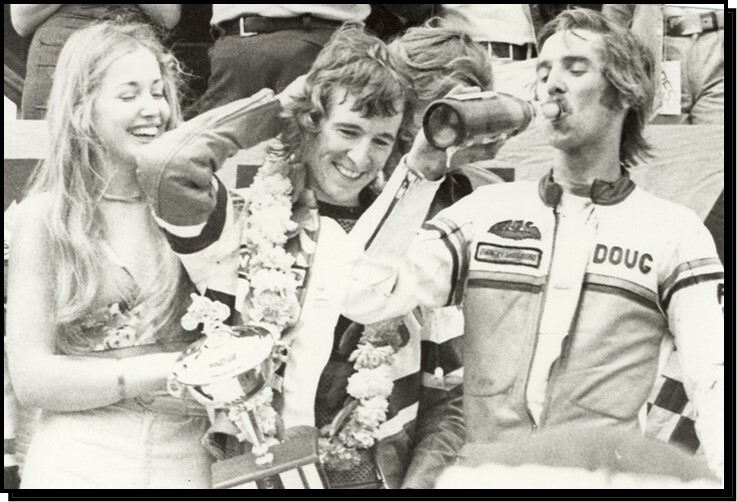 Born into a racing family, Doug had motorcycling in the blood. 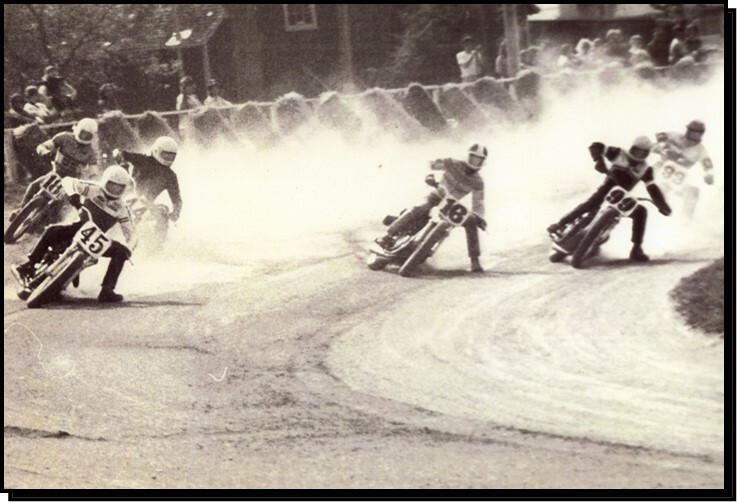 His father Wilf was a former motorcycle racer, and older brothers Jim and Dave were showing what the next generation could do. 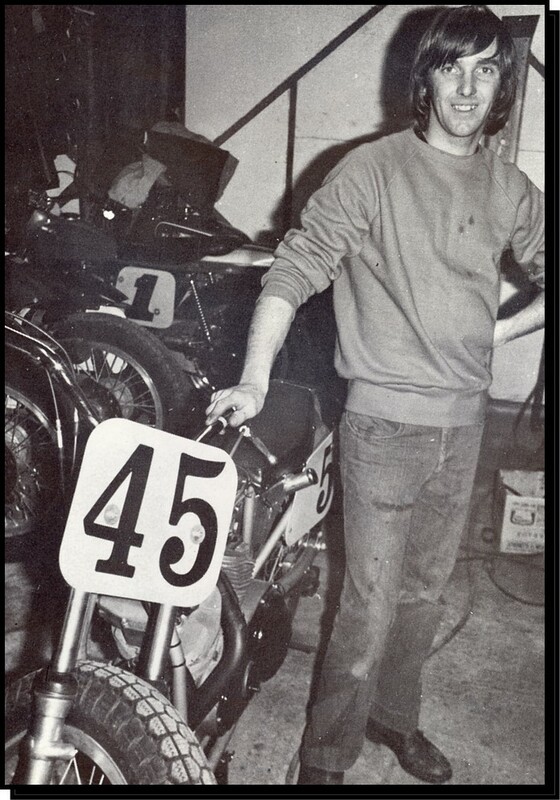 Doug's riding career began at age eight on a little 125 cc James which he rode around his home town of Waterdown, Ont. 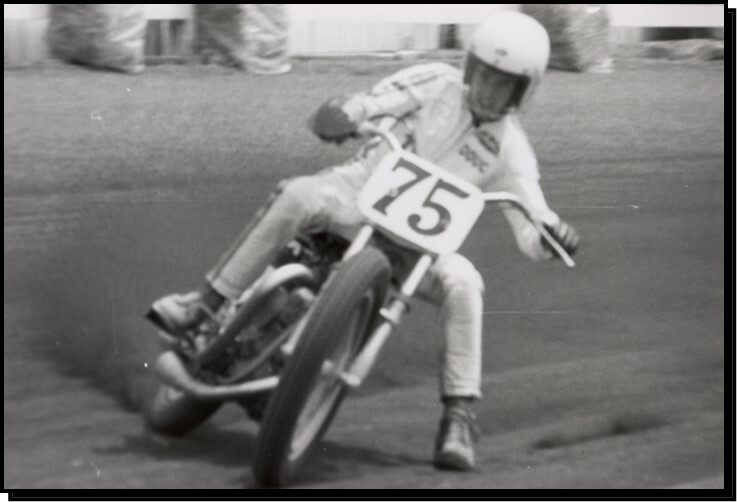 The rigid-frame James gave way to a 125 cc Puch and then a 197 Francis-Barnett which gave Doug his racing debut in scrambles with his local club, the Steel City Riders. He was only 15 when Browns Cycle in Toronto offered to sponsor him in CMA events on an 80 cc Suzuki, on which Doug won his first race. He also took first in the 100 cc class at the St. Agatha hill climb near Kitchener. Seeing serious potential in his 16-year-old son, Wilf bought a 360 cc Montesa El Bandito which Doug put to good use in motocross and dirt track. Obviously a good investment, it brought Doug to the attention of Montesas Canadian importer, who sponsored him the next year, 1967, in races across Canada. 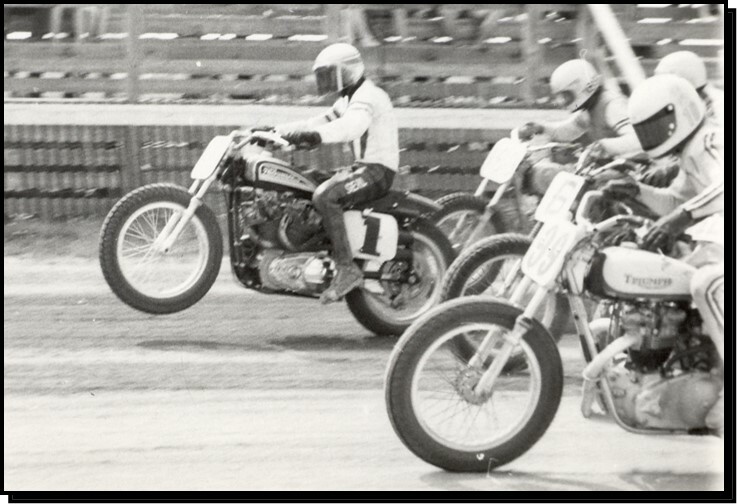 A year later, Doug was backed by Pooles Cycle in Hamilton to race CZs in motocross and Harley-Davidsons in dirt track, interspersed with occasional rides on his brother Jims Triumphs. George Davis of Skoda Jawa Motors in Montreal offered Doug a ride on a new 360 cc CZ for the Canada U.S.A. team challenge round in Copetown. Doug crashed heavily early in the race and remounted to finish second, but three days later an X-ray showed he would broken his back. Visiting world champion Torsten Hallman pronounced Doug the best of the Canadian competitors and the most promising of the North American riders he had raced against. 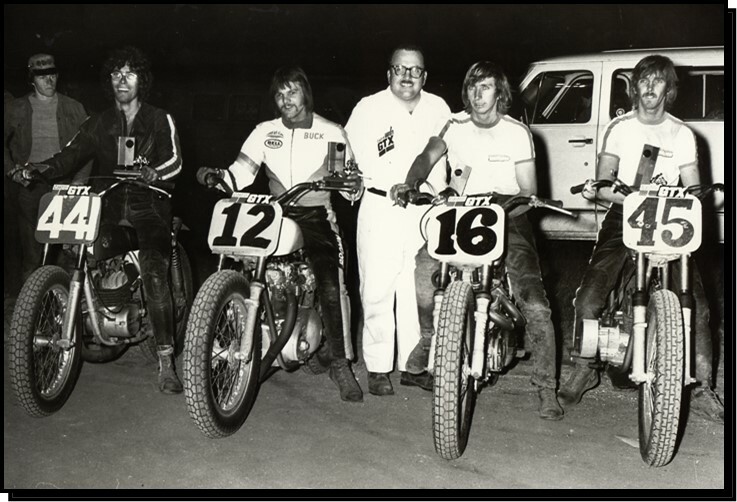 Nevertheless, Doug found the prize money at the time made it worth his while to concentrate on dirt track and he secured the backing of Triumphs Canadian importer, Raymond Burke Motors in London. 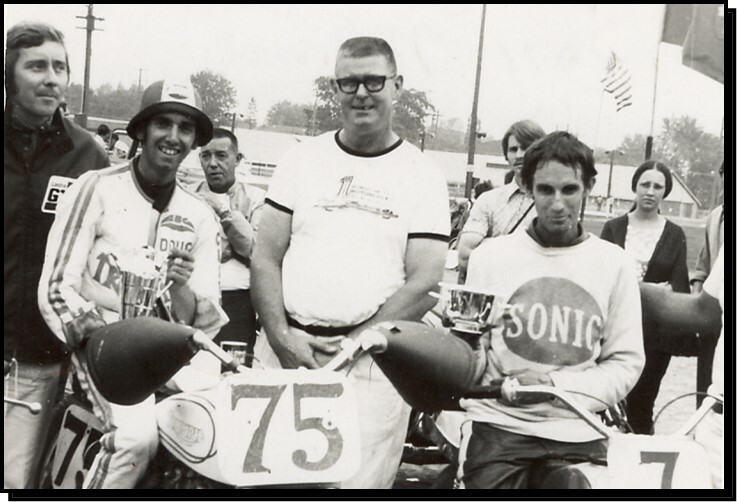 Brother Jim prepared the 500, 650 and 750 cc Triumphs that Doug rode so successfully, winning his first Canadian No. 1 plate in 1971. The Triumph factory was impressed, presenting Doug with a special award for his success. Introduction of the alloy-engine XR750 opened a new page for Harley-Davidson, and prompted Percy Poole to offer Doug another ride on the Milwaukee brand. He rewarded Pooles Cycle and Deeley Harley-Davidson with no less than four consecutive No. 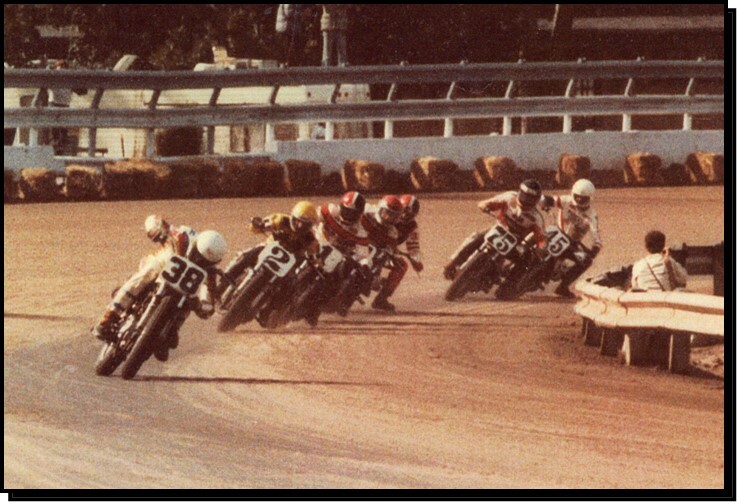 1 plates, in 1975, 76, 77 and 78, making Doug the only rider apart from Hall of Famer Yvon Duhamel and current champion Donald Taylor to win four in a row. He also showed remarkable prowess in road racing. 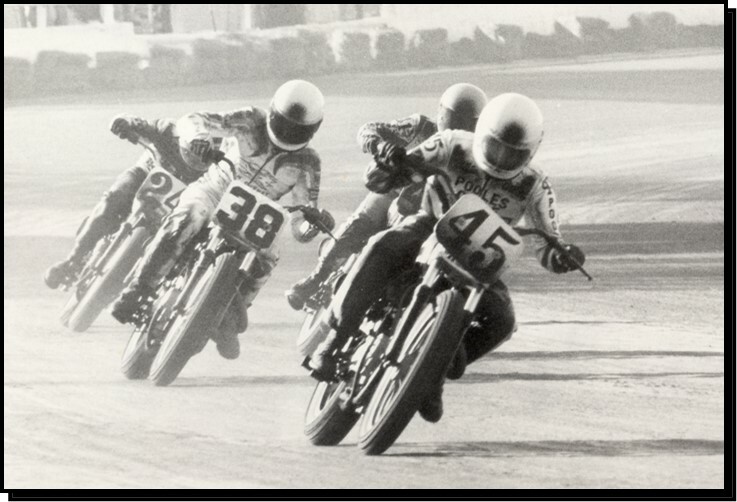 Doug rode to 15th place in the 1973 Daytona 200, the first Harley-Davidson home amid the onslaught of machinery from England and Japan. 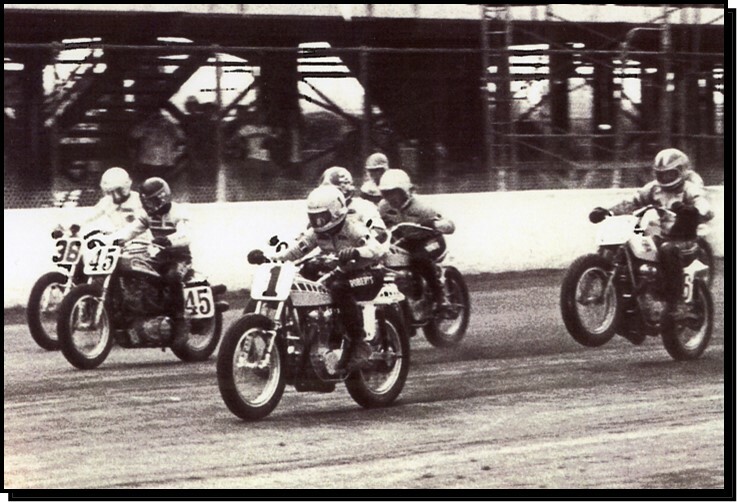 Then in Dallas, Doug placed fifth and again first Harley among a field of bikes perhaps better suited to road racing. He was invited to race in Britain for the American team in the Transatlantic Challenge match races, placing third in the first race behind British star Dave Potter and Yvon Duhamel, but in the next race crashed on oil while running second to eventual winner Cal Rayborn and broke his collarbone. Nevertheless, the 16 points he scored in the series were the margin of victory for the American team in its first win of the international series. After a crash in 1978 left him with a serious ankle injury, Doug decided to concentrate on preparing machines for other riders. 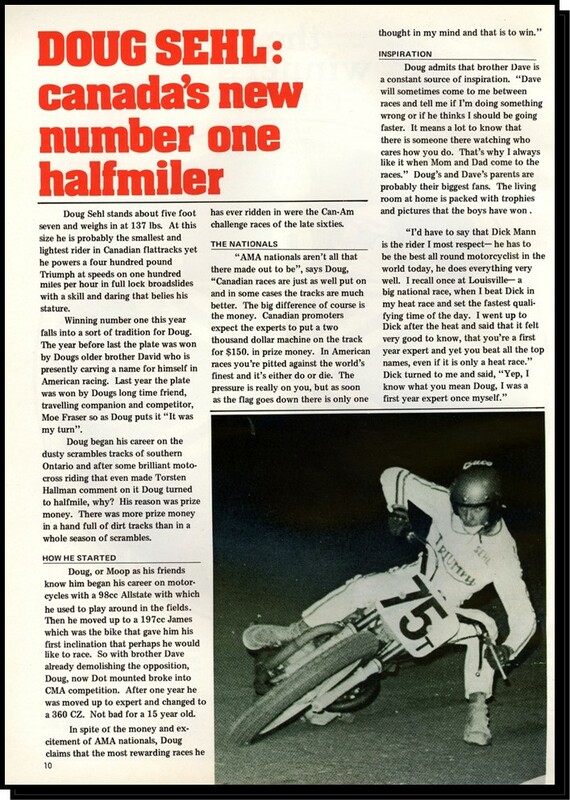 They would discover that Dougs bikes were among the best in the U.S. and by far the fastest in Canada. 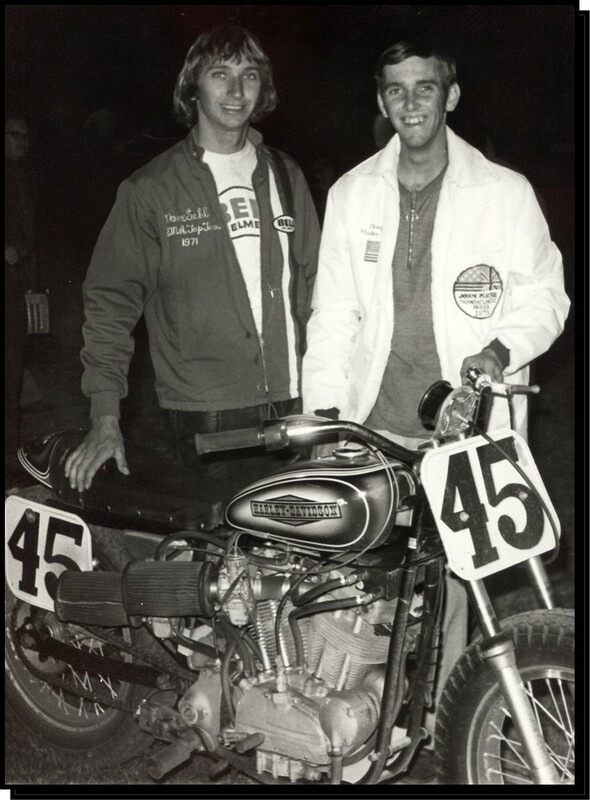 Steve Morehead rode Dougs Harley in the last three races of 1978, winning a half-mile and placing second at two mile-track races. 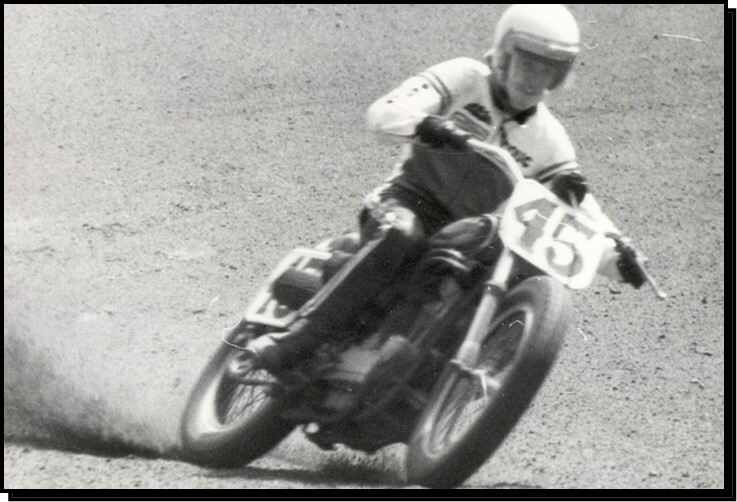 It vaulted Morehead into seventh place in the AMA grand national championship for that year and earned him a place on the H-D factory team in 1979. 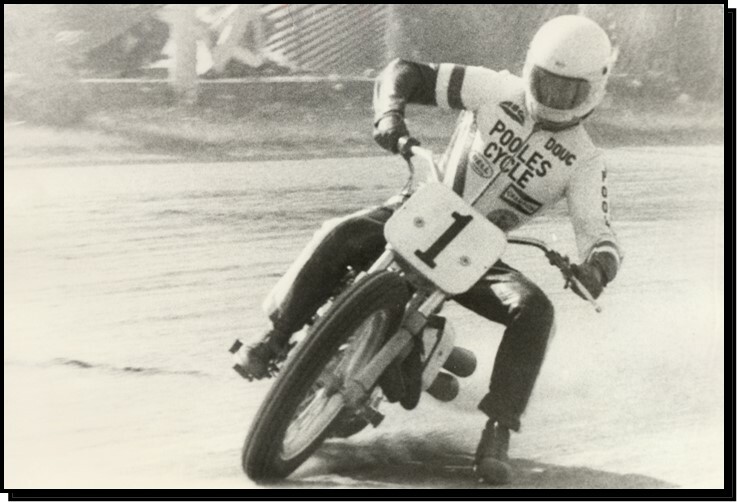 Also in 1979, Terry Poovey rode Doug's bike to a win of the half-mile at Columbus, Ohio. In an interview before he retired in 2005 Poovey said, I learned more from Doug that year than I have from anybody else at any time in my career. He was the smartest guy that I have ever been around… he was way ahead of everybody else at the time.